"He and Pat like to speculate about a day when whole chunks of English, especially the bits that constitute folk psychology, are replaced by scientific words that call a thing by its proper name rather than some outworn metaphor. Surely this will happen, they think, and as people learn to speak differently they will learn to experience differently, and sooner or later even their most private introspections will be affected. 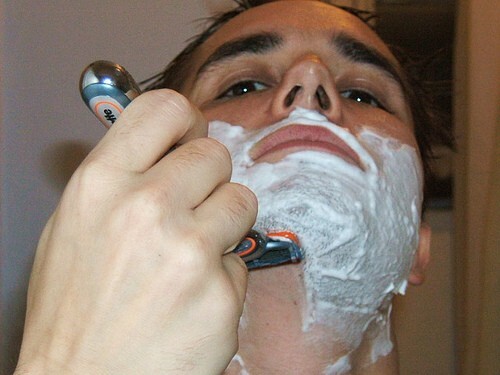 Already Paul feels pain differently than he used to: when he cuts himself shaving now he feels not 'pain' but something more complicated -- first the sharp, superficial A-delta-fibre pain, and then, a couple of seconds later, the sickening, deeper feeling of C-fibre pain that lingers. The new words, far from being reductive or dry, have enhanced his sensations, he feels, as an oenophile's complex vocabulary enhances the taste of wine."